Simply put: we love the Jeep Cherokee. We love it's simple and robust AMC 4.0L engine, stout drivetrain, and amazing on and off road capability. However; as much as we love the good stuff, we fully recognize it's faults. The unibody construction for one leaves a lot to be desired in terms of strength, especially when driven hard off road. Boostwerks Engineering was formed to create properly engineered and tested solutions to many of these faults. We invest a considerable amount of time and capital into our products to ensure the best fit and finish, reasonable prices, and performance benefits that you can actually feel. 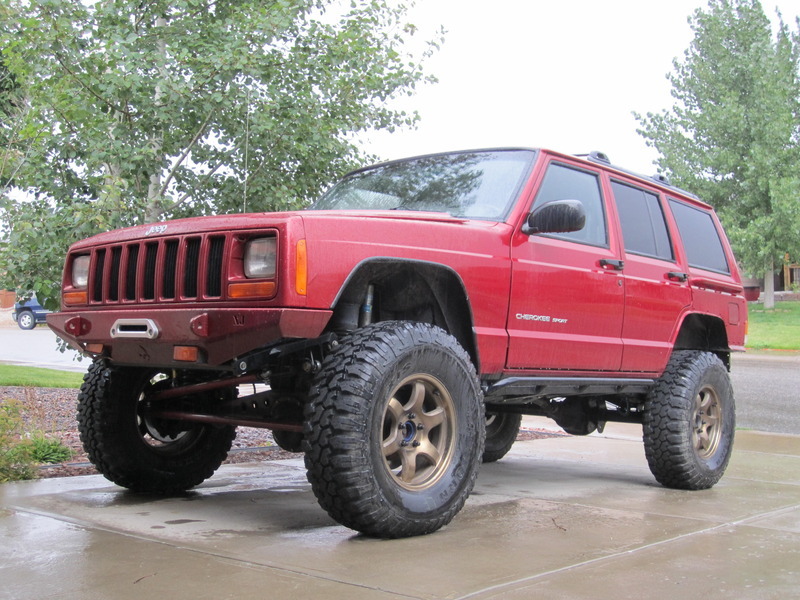 BWE will help you build a better XJ! Check out our build thread on NAXJA!